Take time out from the hectic urban chaos of the city and take a Tokyo to Nikko day trip by train. Set in the mountains, Nikko is a UNESCO World Heritage Site with both nature and culture as well as a charming little town. 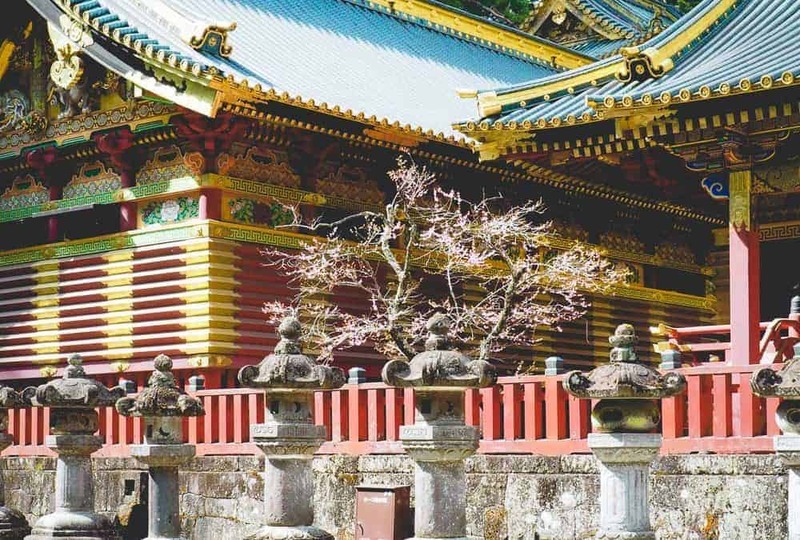 One day in Nikko sightseeing will give you the breather you need to dive back into Tokyo life.